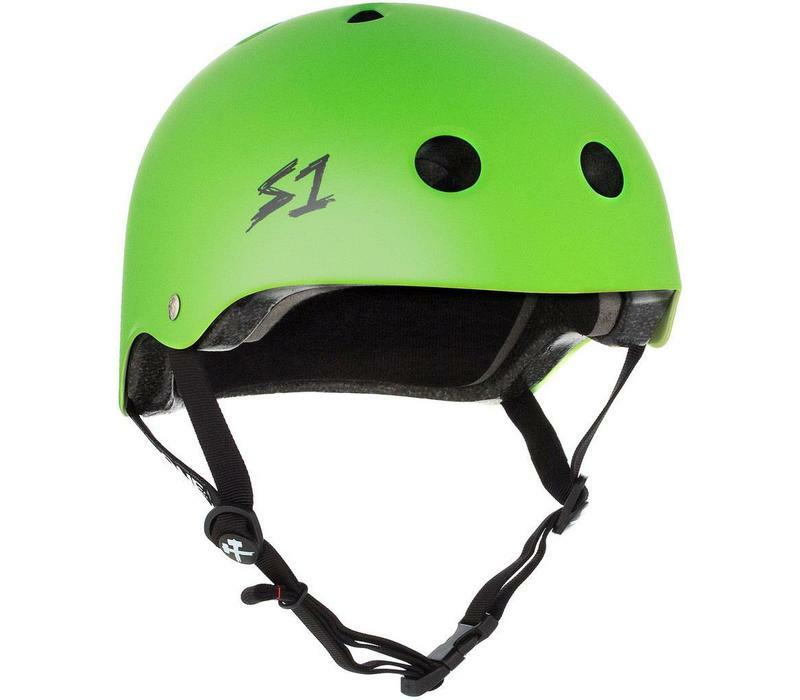 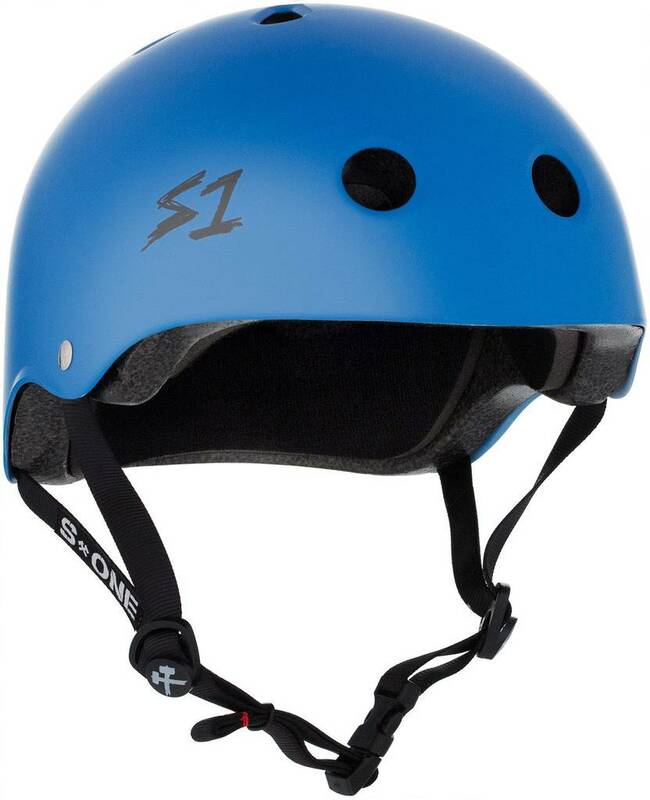 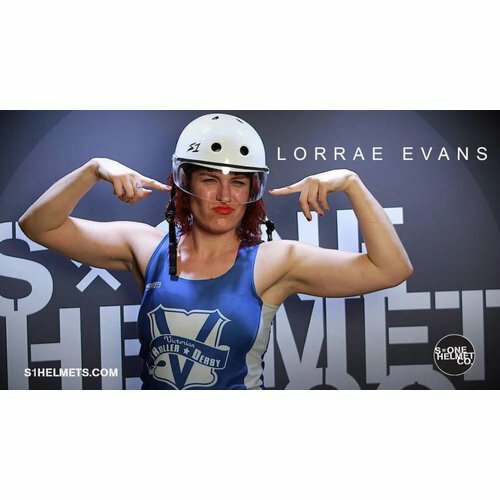 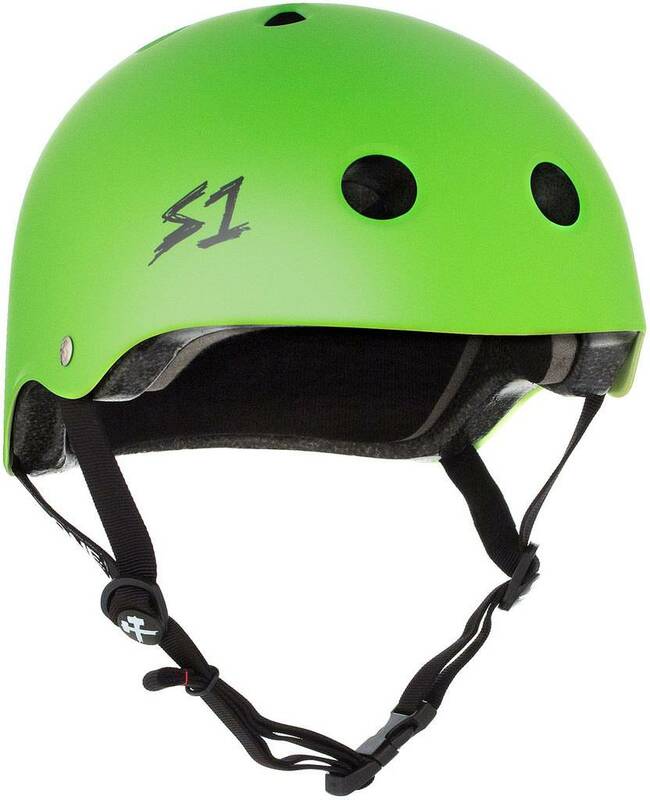 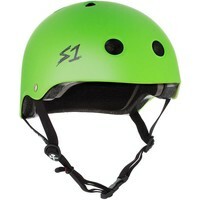 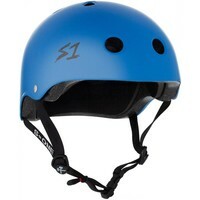 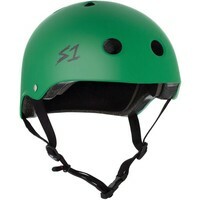 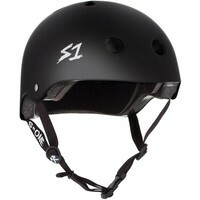 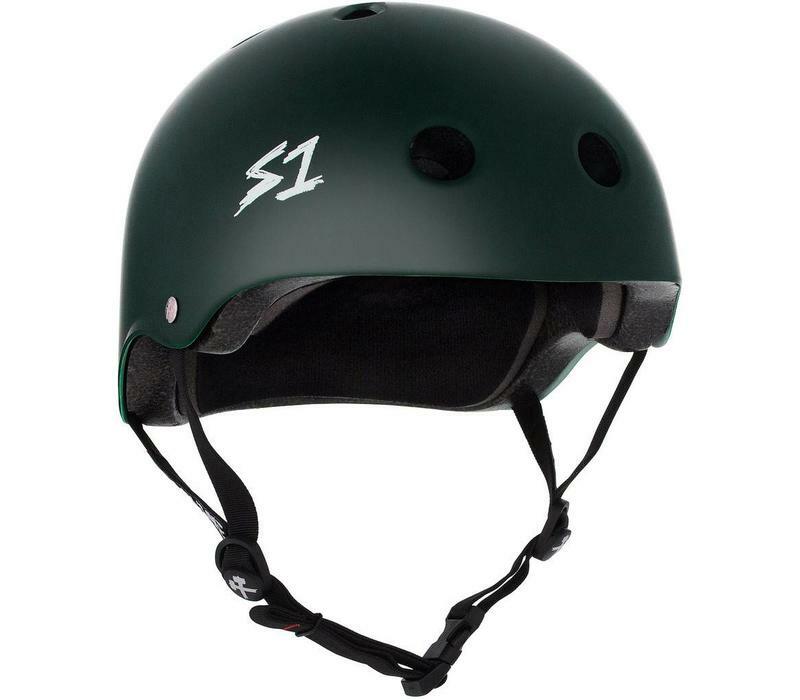 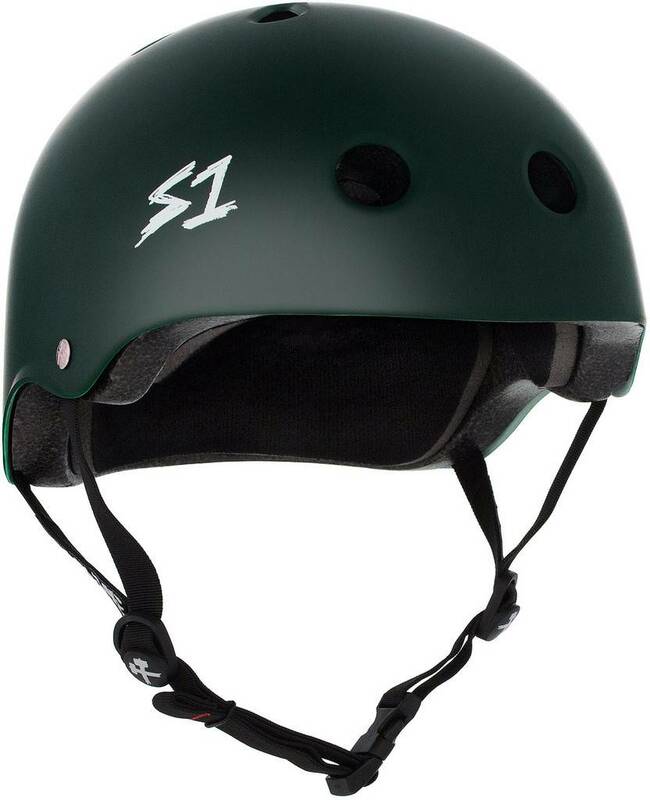 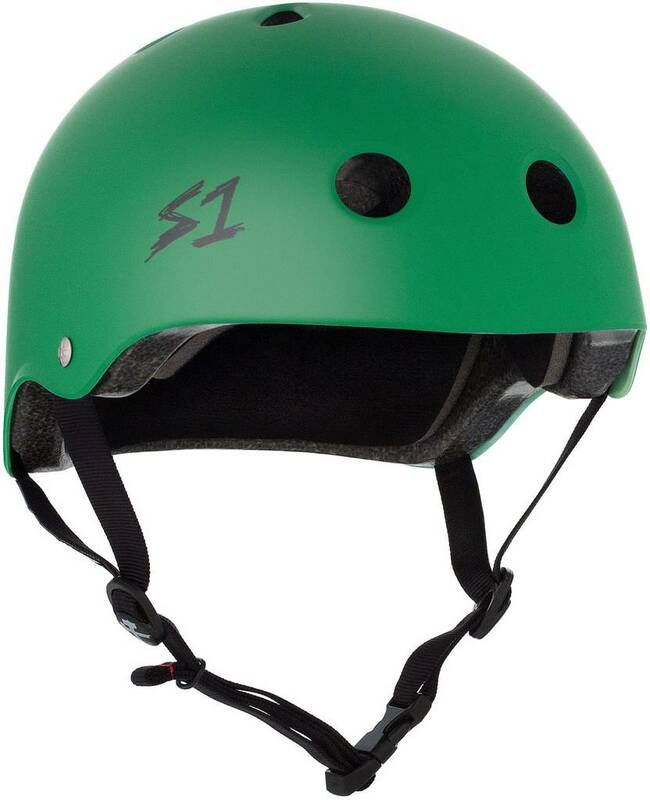 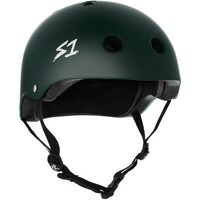 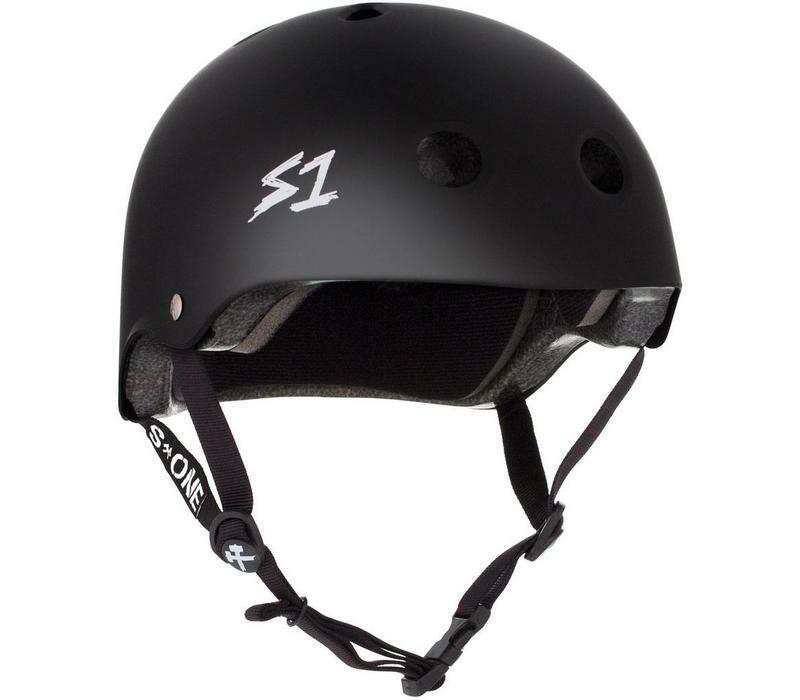 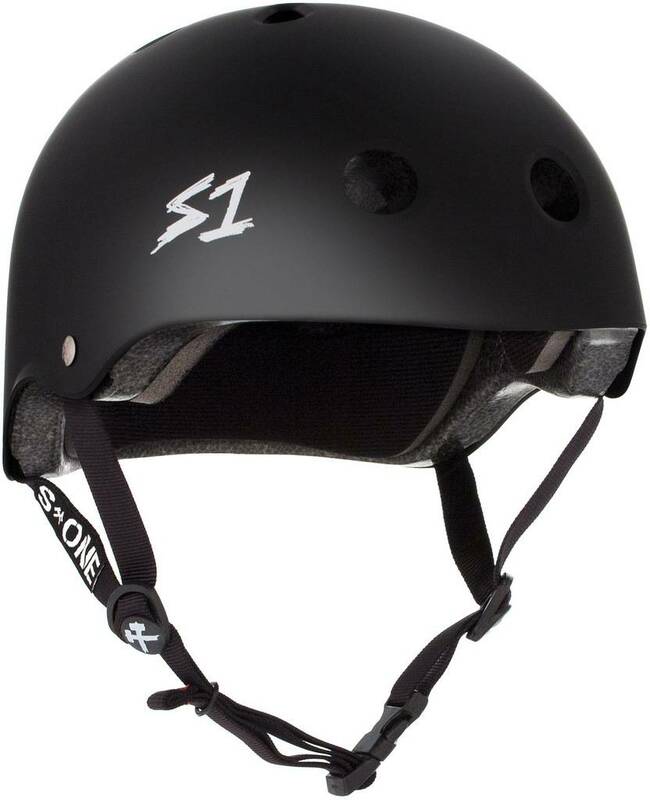 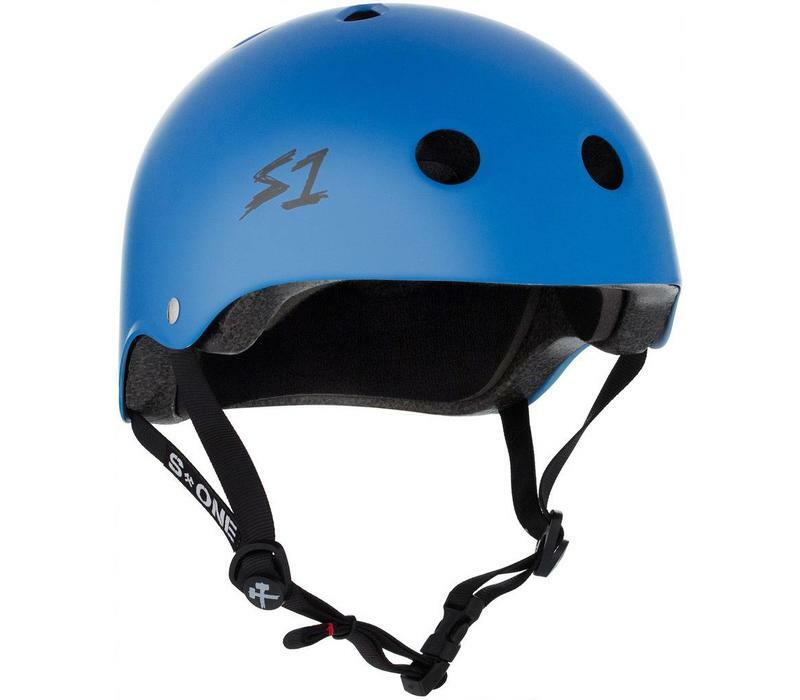 The S-ONE Lifer Helmet is designed to fit low on the head like a traditional helmet, but it has a break through design combining the added safety and protection of a CPSC certified helmet with the comfort and feel of a soft foam helmet. 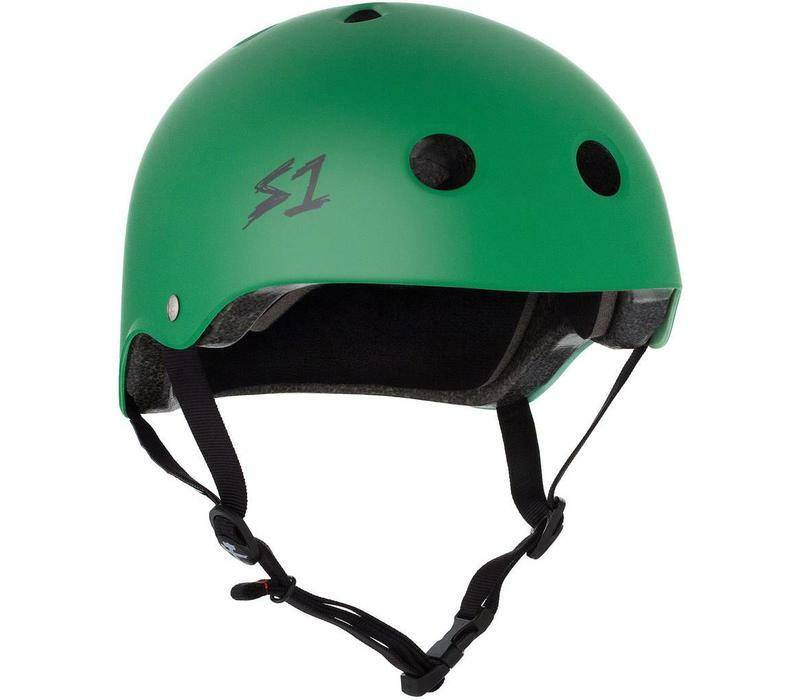 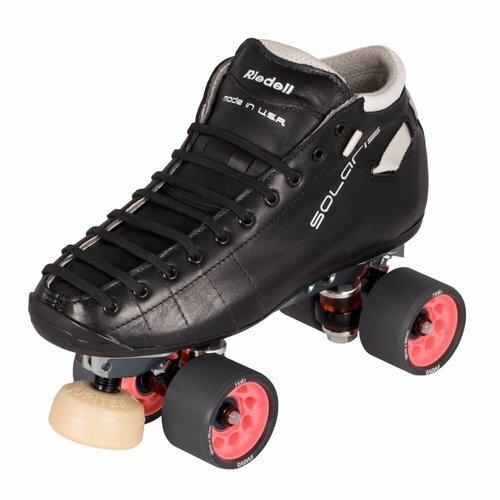 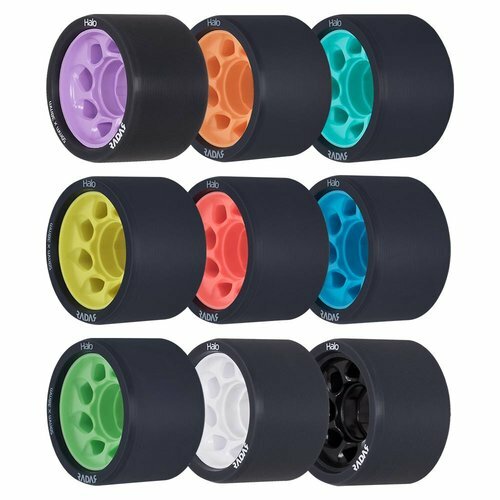 The Lifer has an old school look with the traditional circular air vents and a high-impact EPS foam inner mold for maximum protection. 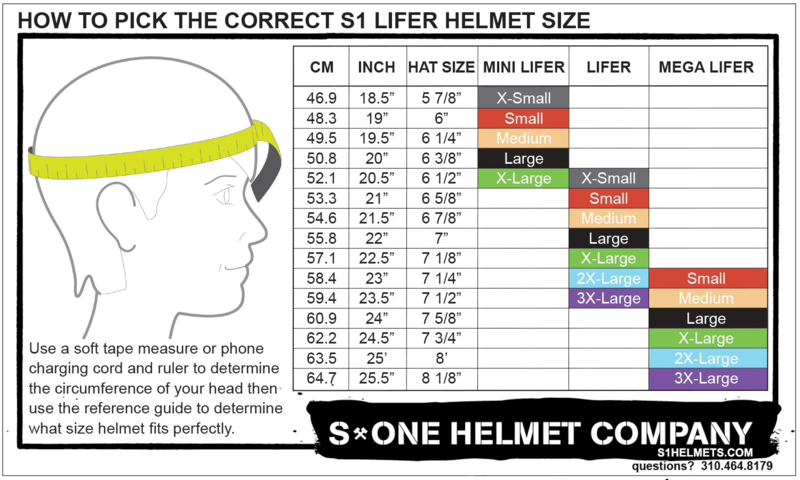 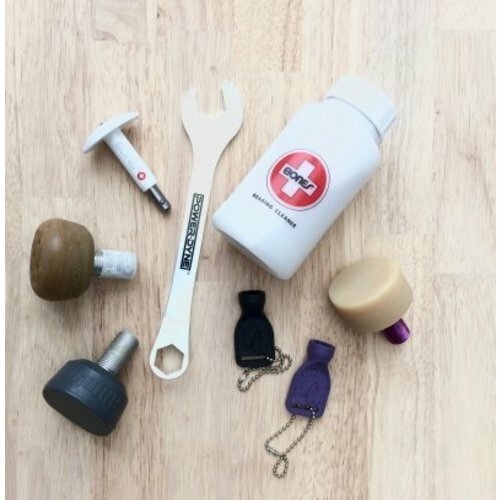 The liners can easily be removed or replaced.